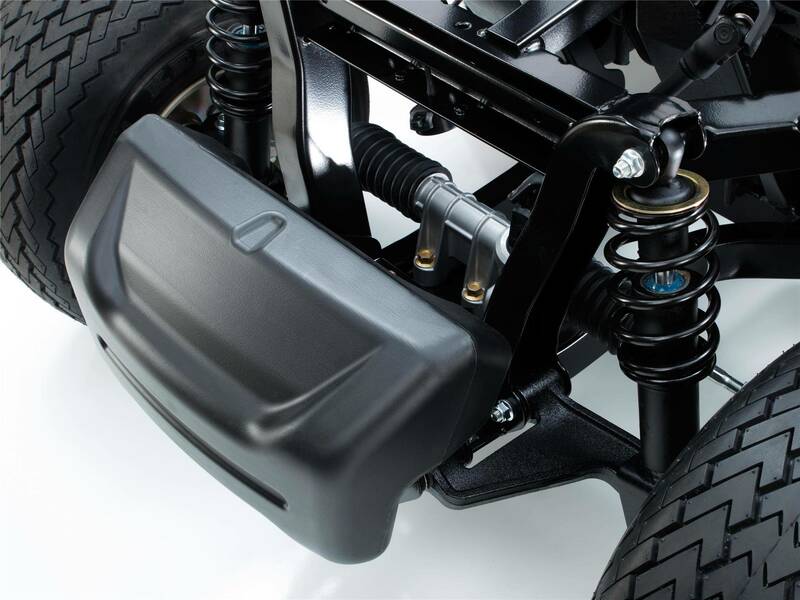 Golf Car Associates proudly sells Yamaha because for over 60 years of precision engineering they’re constantly innovating with the modern golfer in mind. The new Drive² Fleet features bold new colours, body lines, and body styling, and offers more value than ever as Petrol or Electric, 2 or 4-seater. 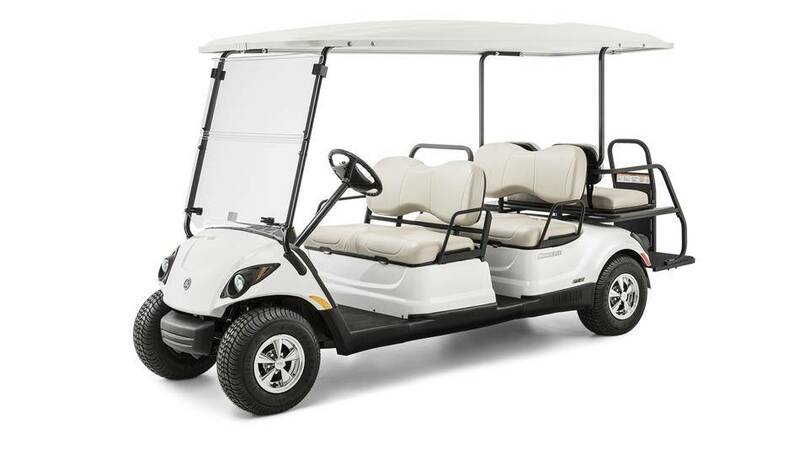 The Drive² comes with new features and equipment designed specifically for your player’s comfort and convenience, while its durability, efficiency and comfort makes it the ideal choice for golf course fleets. Our newly designed dash has 34% more room, larger cup holders, and a place for two range finders and mobile devices.